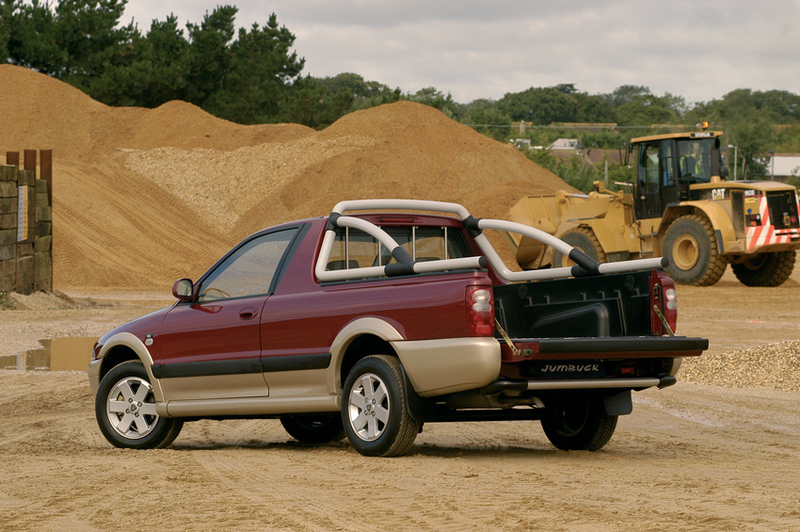 The Proton Jumbuck was a light, front wheel drive pickup that was on sale between 2003 and 2007 in the UK. 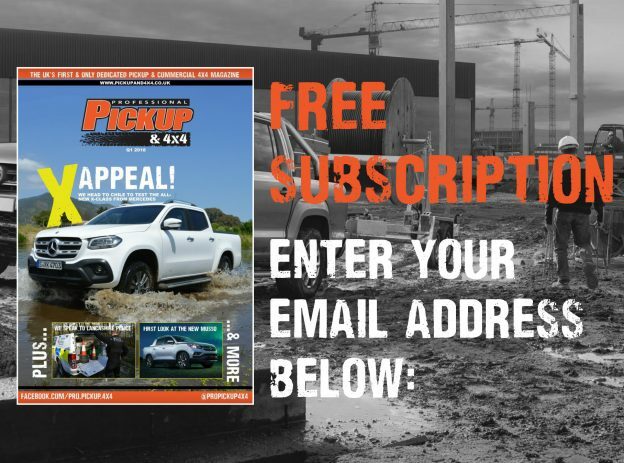 Powered by a 1.5-litre petrol engine, the Jumbuck wasn’t a massive hit – largely due to the industry demanding bigger and four-wheel drive pickups at the time. Malaysian manufacturer Proton was established in 1983, under the guidance of the then prime minister Dr Mahathir Mohamad. Despite Proton’s rapid success in its home market, the brand struggled abroad with its lacklustre and modest hatchbacks and small saloons – two markets which were dominated globally by the Japanese manufacturers. 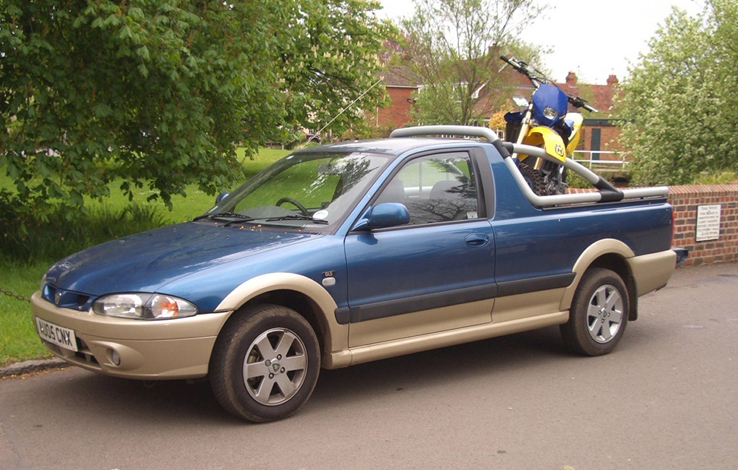 To increase the brand’s appeal to foreign markets, it was clear Proton had to try something new and, by the early 2000’s, the idea of a pickup truck had been proposed, as this was a popular vehicle type in two of Proton’s most successful export markets – South Africa and Australia. 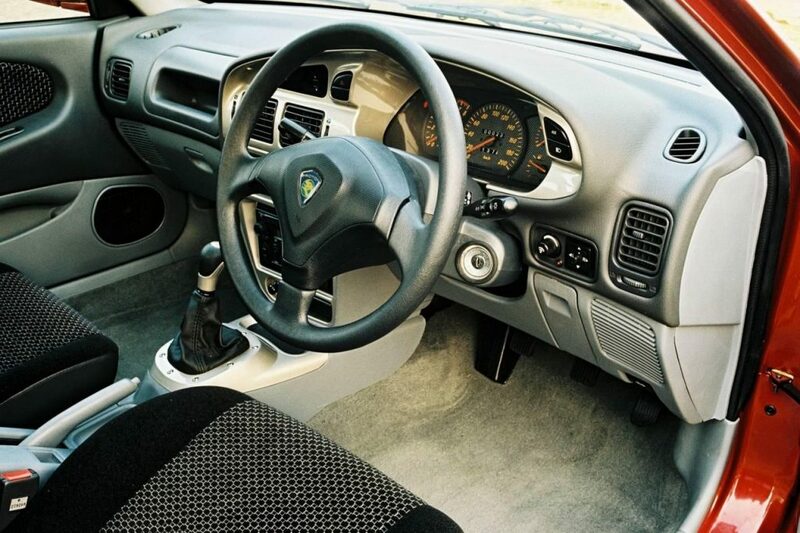 Due to the lack of funds, Proton decided against the idea of developing a dedicated four-wheel drive pickup with a one-tonne payload – instead opting to make slight alterations to an existing product (the Proton Wira saloon). 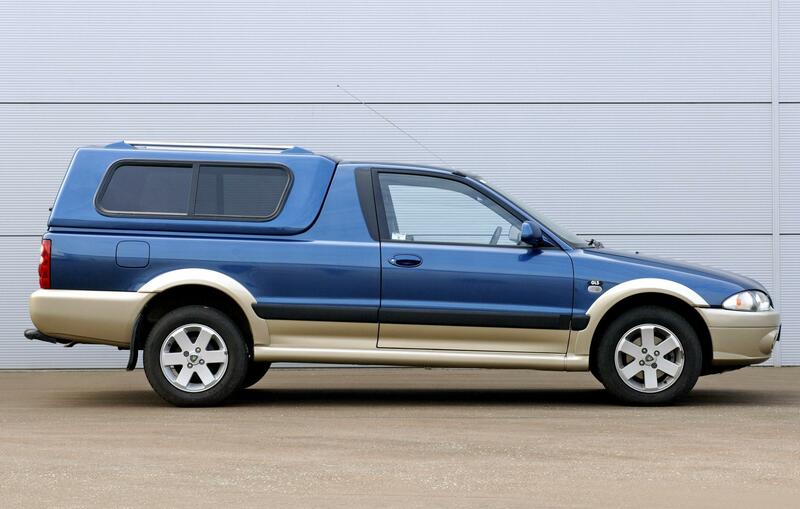 There were four trim levels offered on the Proton Jumbuck; the GL, GS, GLS and GSX. The work-focused GL came with only the basics and remote control central locking, while the GS was fitted with fabric seat upholstery, 14-inch alloy wheels, CD player and electric windows and door mirrors. On top of the GS, the GLS also received two-tone paintwork, wheel-arch extensions and side mouldings. The GSX was aimed heavily at the lifestyle sector, and came with 15-inch alloy wheels, stainless steel sill rails and styling bars, roof-mounted work lights and silver tiger graphics. Powering the Proton Jumbuck was Mitsubishi’s 1.5-litre 4G15 (1,468cc) petrol engine, which was also used in the Smart FourFour and Mitsubishi Colt. Maximum output was measured at 86bhp and 123Nm and, despite the low kerbweight, it could often feel underpowered even when empty (0-62mph was a painful 14.6 seconds). The engine was hooked to a five-speed manual transmission and combined fuel economy was rated at a respectable 40.0mpg (29.5mpg city/50.5 highway). The load bed measured at a very practical 1,630mm long, 1,349mm wide (maximum) and the side walls are 415mm deep. Up to 649kg of kit could be thrown in the back and there was a 1,000kg towing capacity. Truckman canopies were a common option, which added security for valuable loads. Prices started from just £7,500 for the base GL model, and extended up to £8,900 for the sporty GSX version. 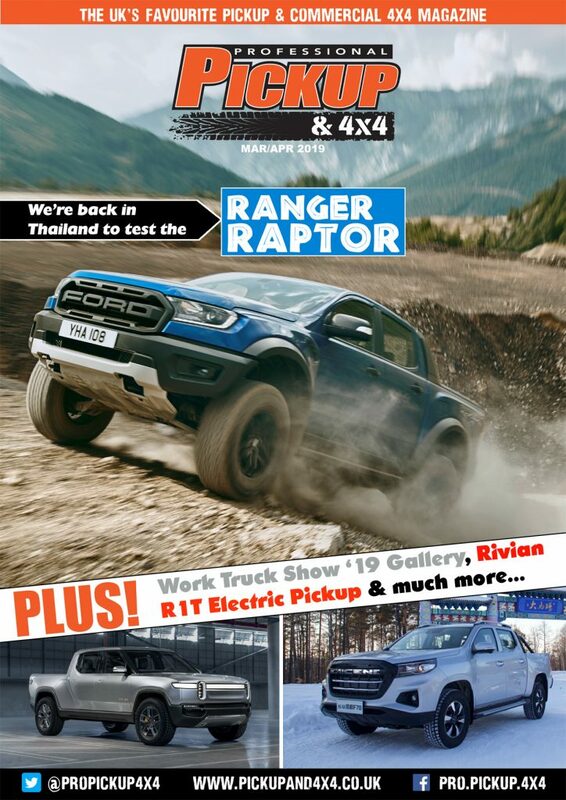 Proton quietly slipped away from the UK marketplace shortly after the Jumbuck, and residual values dropped considerably. A decent condition Jumbuck can go for as low as £800 at auction. 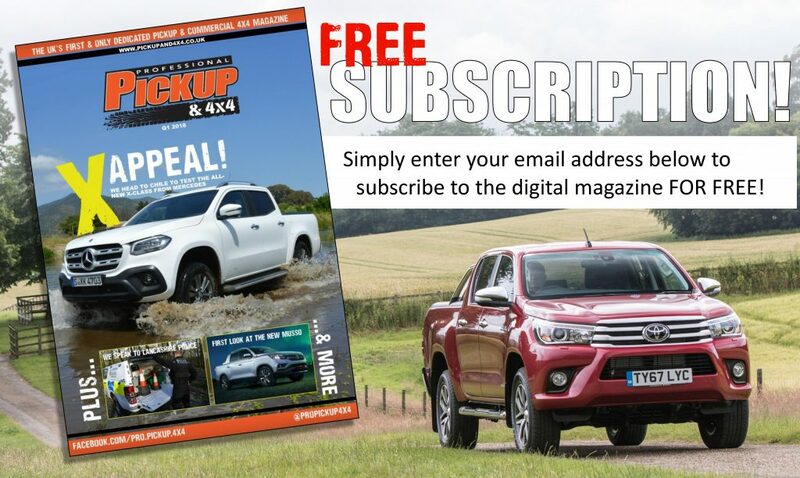 Read about more Classic Pickup Trucks.